"It [recognizing Golan Heights] is very significant as it is part of a scheme to get Netanyahu re-elected as the candidate best able to squeeze concessions out of Washington", Giraldi said on Monday. "There may be more coming [from Trump], I suspect, possibly to include some kind of formula on the West Bank settlements". Giraldi observed the irony of Trump's Golan move which fully exposed Washington’s meddling in Israel’s domestic affairs. "It is, by the way, and ironically, Washington interfering in an Israeli election after decades of Israel interfering in US elections", Giraldi said. Giraldi predicted that the stunt will backfire on the United States and set off a new wave of anger across the Arab and Muslim worlds. "As is always the case when dealing with Israel, the US gains absolutely nothing from this and will instead be regarded as even more ‘rogue’ by the international community than it already is", the former CIA officer said. Earlier in the day, Trump signed a proclamation formally recognizing Israel's sovereignty over the Golan Heights, a border area annexed from Syria in the 1967 Six Day War. Trump’s decision to reverse a longstanding US policy of non-recognition comes ahead of Israel’s 9 April parliamentary elections. Meanwhile, Netanyahu is also facing charges of bribery, fraud and breach of trust based on findings from three separate investigations, Israel's attorney general has said. 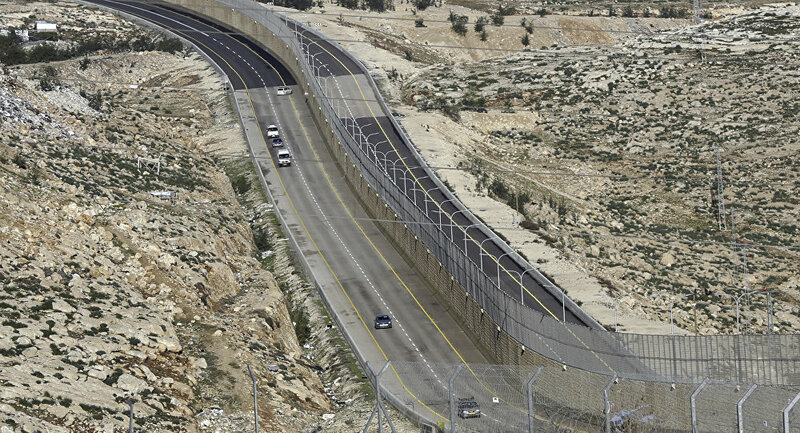 Earlier this week, Israeli Knesset Member (MK) Bezalel Smotrich in a Twitter post called on Trump to support efforts to recognize Israel’s sovereignty over the West Bank. UN Security Council 479, adopted unanimously in 1981, declared Israel’s annexation of the Golan Heights as "null and void and without international legal effect". The resolution also called on Israel to rescind the move. In 2018, the UN General Assembly adopted a resolution urging Israel to immediately withdraw its forces from the Golan Heights after the country organized local elections on October 30. The Israeli government, which refuses to recognize Palestine as an independent political entity, has been building settlements in the occupied areas of the West Bank despite objections from the international community. Both during his presidential campaign and after becoming president, Trump promised to take steps toward settling the conflict between Israel and Palestine. Views and opinions expressed in this article are those of Philip Giraldi and do not necessarily reflect those of Sputnik.